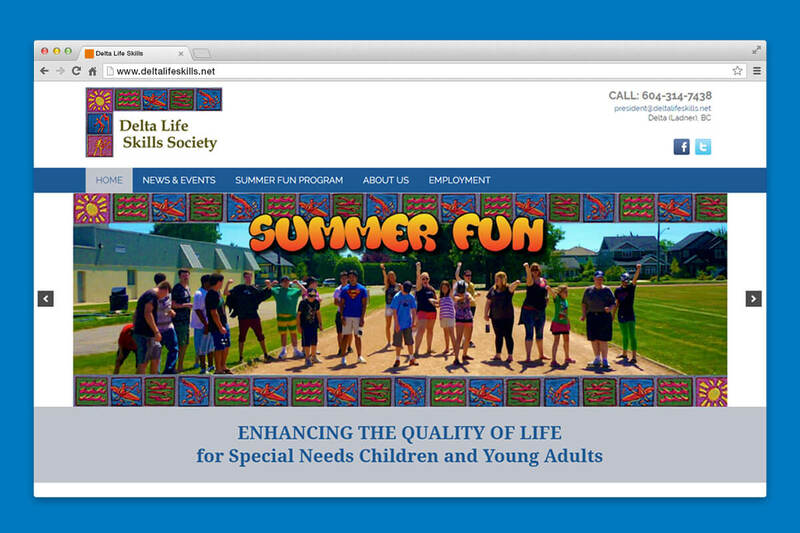 Delta Life Skills | NetClimber Web Design Inc.
Having worked with Delta Life Skills Society on their previous website, NetClimber was happy to bring new ideas and new life to a redesigned responsive website. 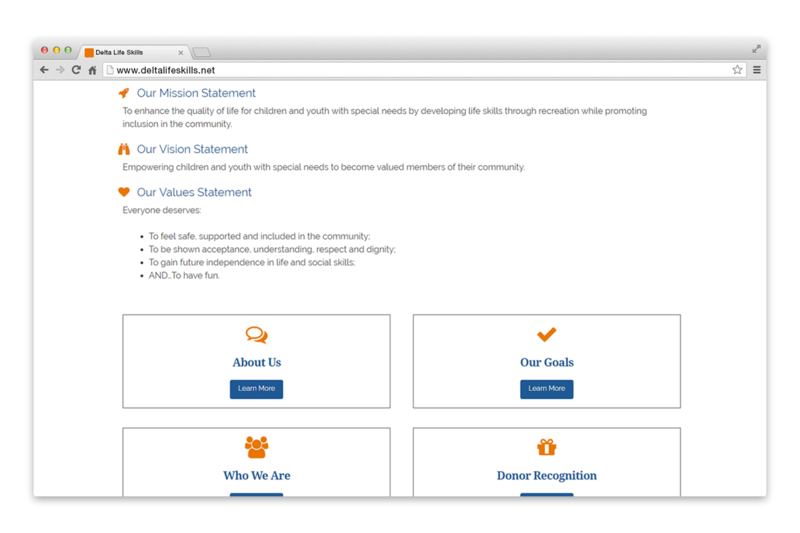 We aimed at creating a site that represented the goals, mission and feel of the Society and the market they cater to. To do this, we kept the site light and lively by using vibrant colors, CSS animation, a very visual layout and Font Awesome icons. 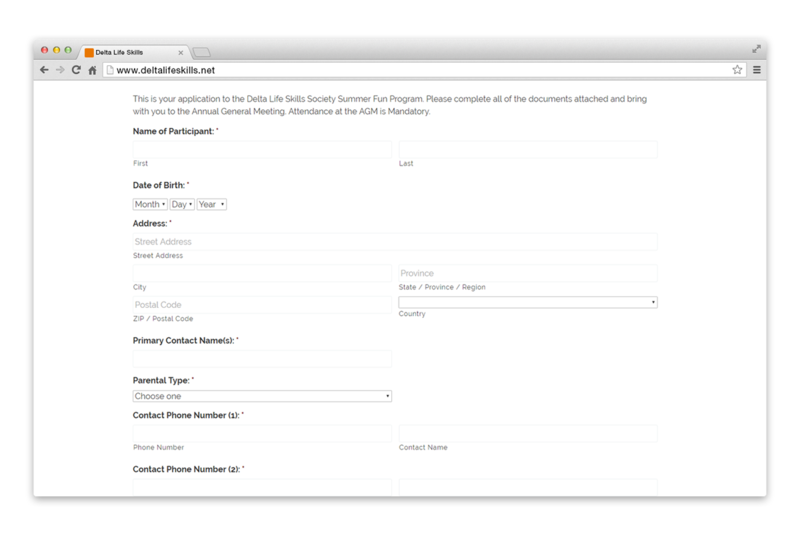 It was important to the Society to have fillable forms and the submissions automatically sent to the administration to manage. 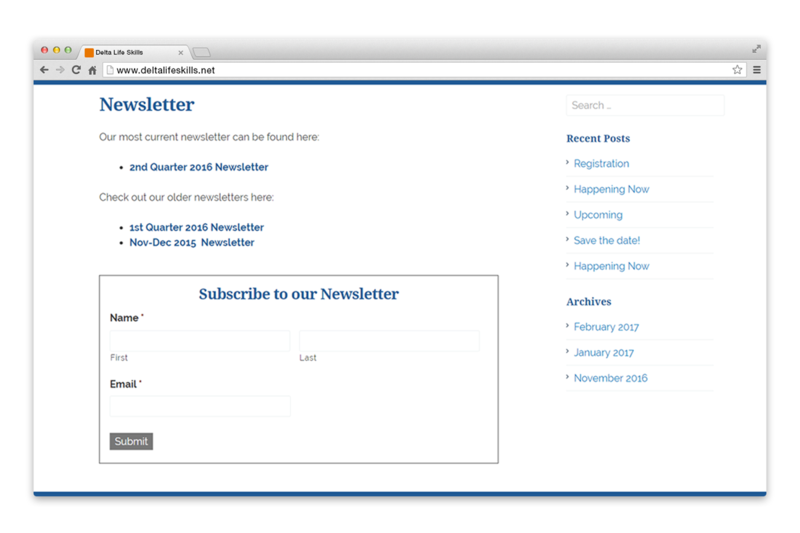 Newsletter Subscription Form was another request that NetClimber made a separate form for. 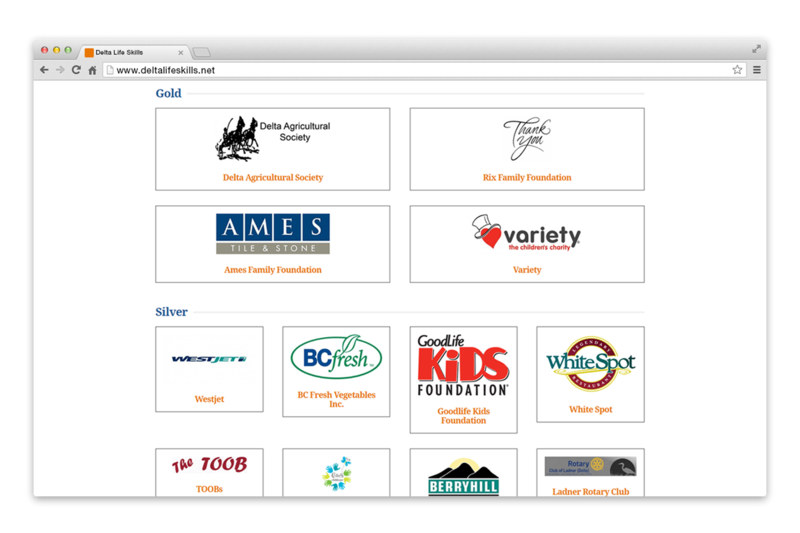 Overall, we find it a straightforward, happy website that hopefully educates the audience and encourages participation in the Society.